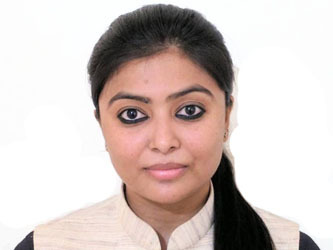 Neha Sinha is working as an Associate Fellow in VIF. She did her Graduation and Masters in Political Science from Delhi University. She has a specialisation in the African region and has completed her MPhil. and PhD from the Center for African Studies, Jawaharlal Nehru University, New Delhi India.